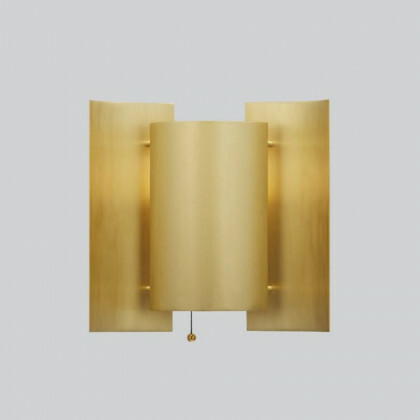 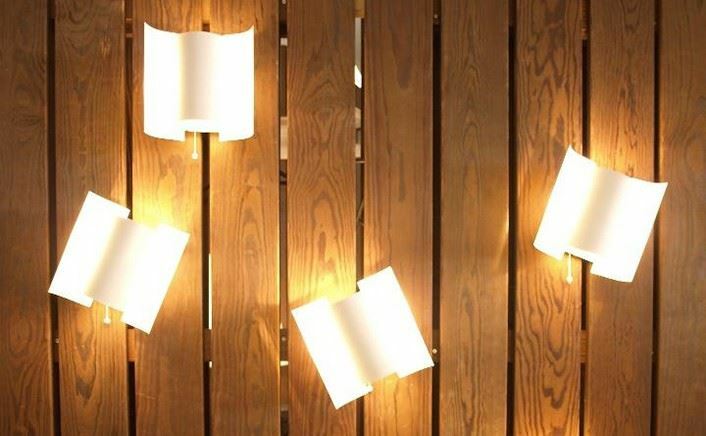 Reminiscent of a butterfly appearance gives the Butterfly wall lamp by Northern Lighting a graceful elegance that is unmatched. 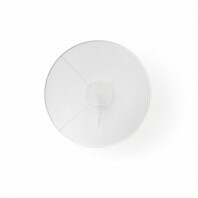 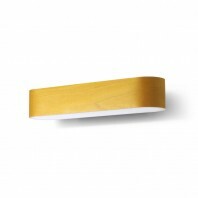 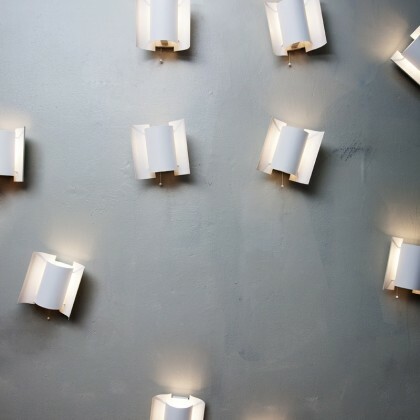 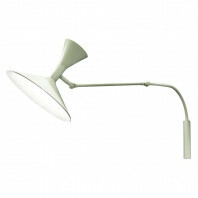 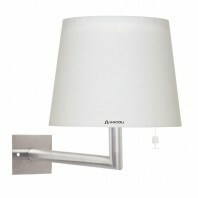 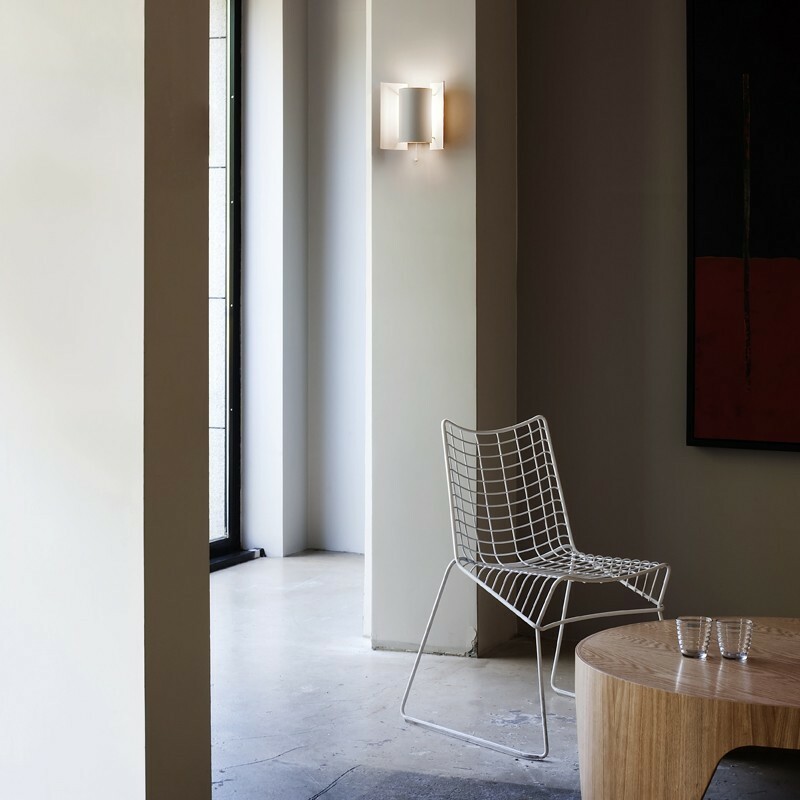 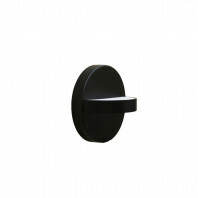 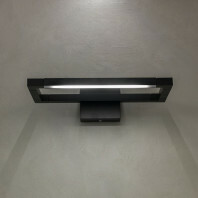 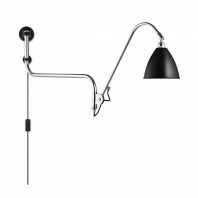 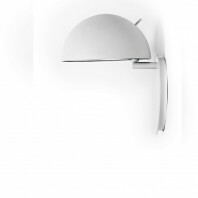 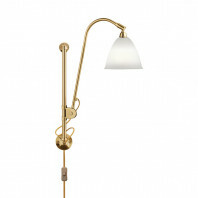 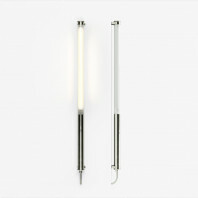 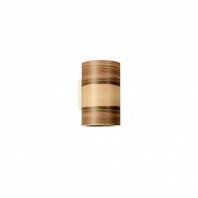 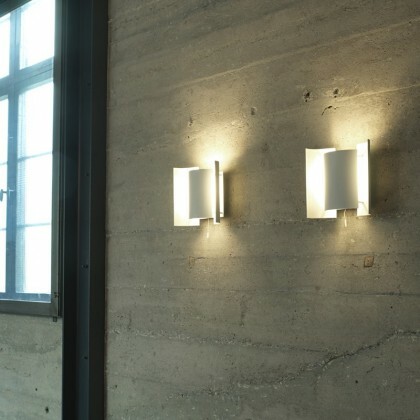 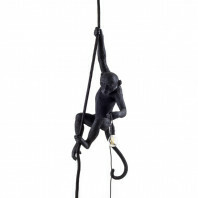 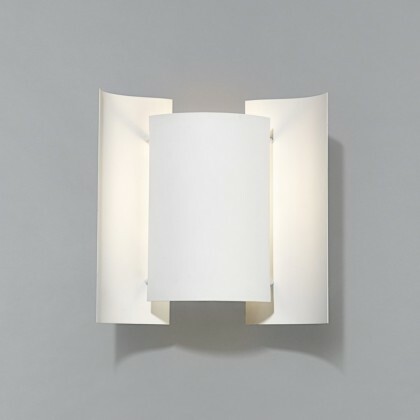 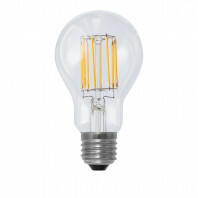 With this feature, this wall lamp fits well in both classic and modern environments and evaluates them discreetly. 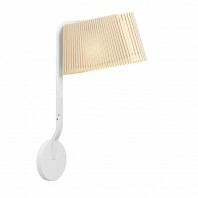 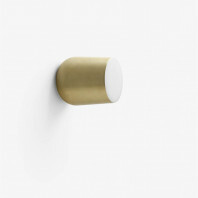 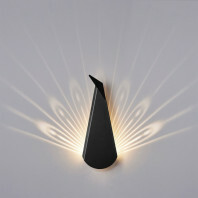 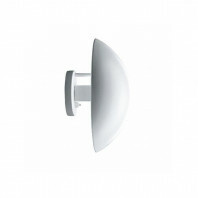 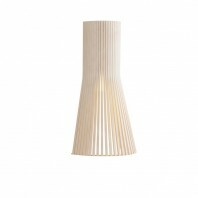 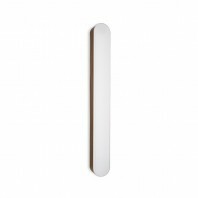 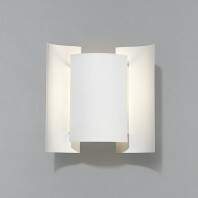 A nice decoration while turned off, this wall lamp is, unfolds a soft, indirect light when turned on. 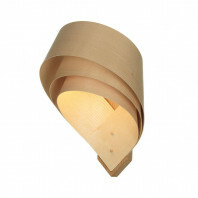 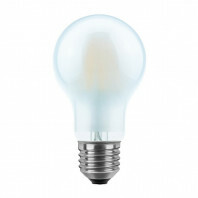 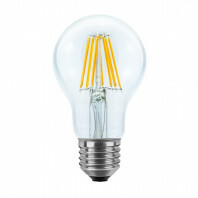 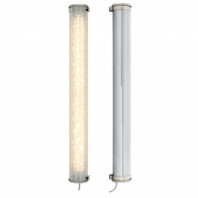 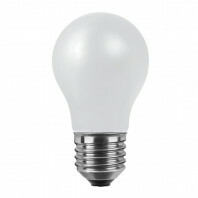 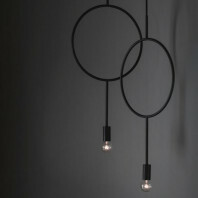 This is a cozy mood light that exudes a pleasant ambience and makes a discreet lighting for a relaxing atmosphere in a comfortable seating area as well as in a hallway or stairway. 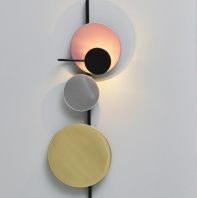 The shade material of this wall lamp may be from both steel and copper, while the shade colour varies from the off–white to treated copper. 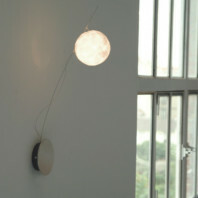 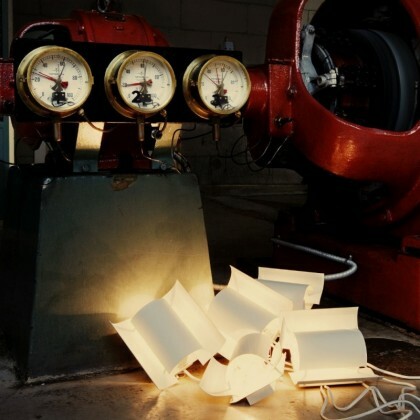 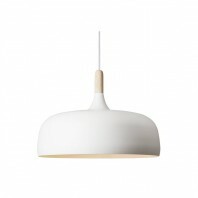 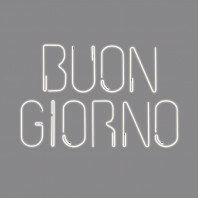 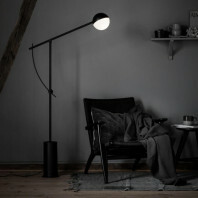 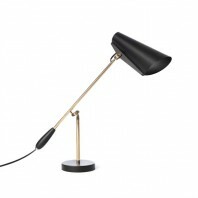 To conclude the list of natural materials used to assemble the butterfly-shaped lamp, the base is made of steel. 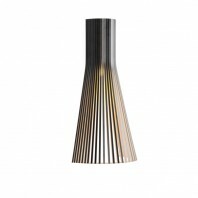 New heat-treated copper versions all vary by the color and surface structure of the material, because in time the oxidation changes the lamps’ appearance, making them unique and individual objects. Just like a true butterflywith gentle wings around the binder body glow, this lamp has a well preserved indirect method of exposing light, creating a bright, but warm ambience. 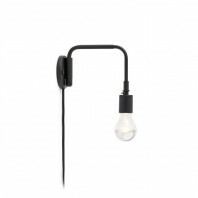 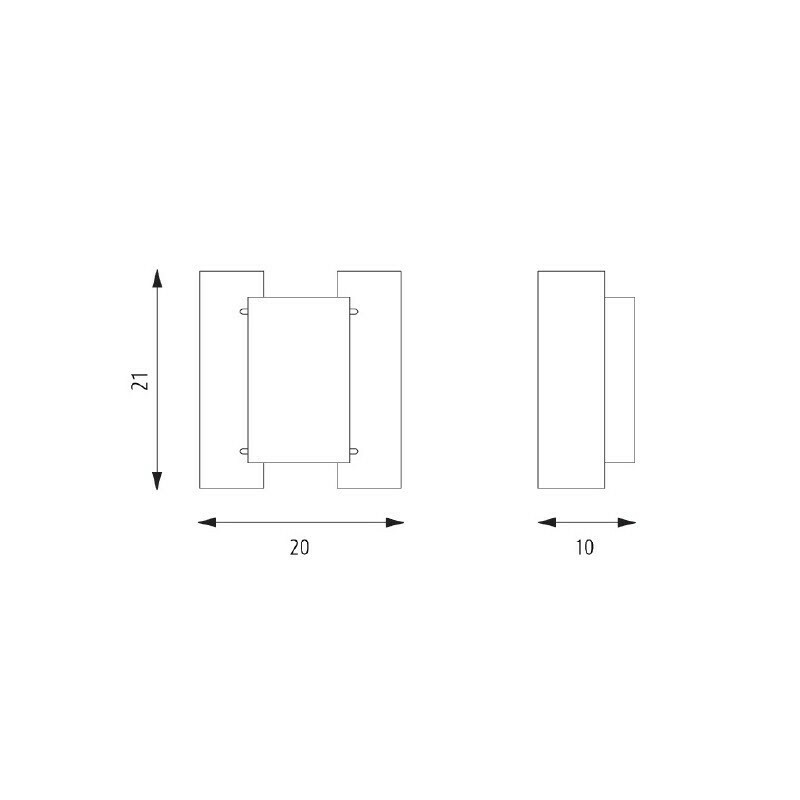 It looks simple, but elegant and decorative as a single item, and especially great when several are combined in vertical or horizontal groups.